Hobold's Grotte: Images from Hobold's table #51 - Clank! Images from Hobold's table #51 - Clank! 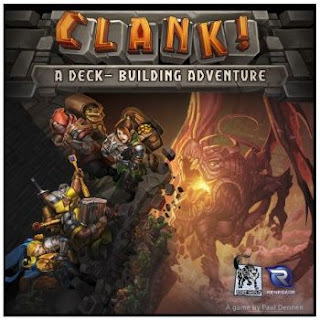 Game Profile on BGG: Clank!